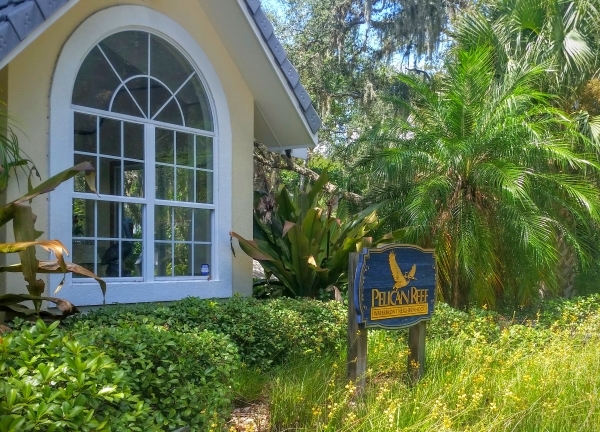 Pelican Reef is located on Anastasia Island between historic downtown St Augustine and St. Augustine Beach on the Intracoastal Waterway. There is an unmanned gate and several of the homes are along the waterfront and have stunning views of downtown. Some of the other lots have wonderful views of the marsh. There are a lot of trees in Pelican Reef and there is a dock for residents to use on a first come, first serve basis. There are still a few lots left to build on.